If you would like one of our brochures click on the link below it should open a e-mail screen. Or copy this address smvsales@comcast.net and insert into your e-mail program. Please include Your Full Name and your Full Address and zip code. Include a telephone number if you would like for us to contact you. 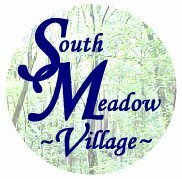 Thank you for your interest in our Village !